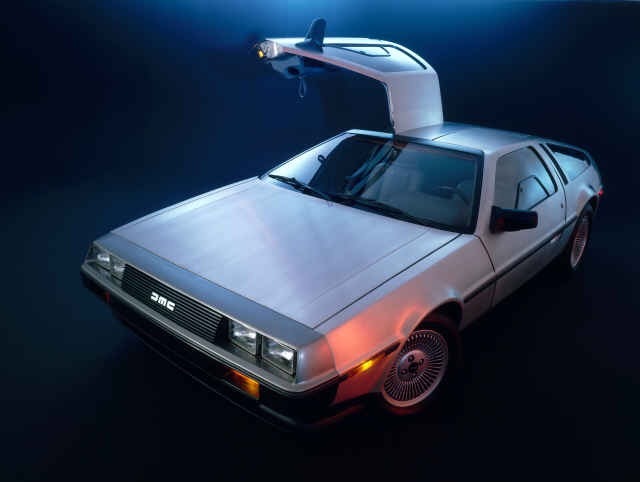 Huge news coming out is that Deloreans are coming back in 2017. If I’ve ever had a dream car it would be one of these. Even if it is just to drive it down the road for a little bit. What is your dream car? Is it currently out or is it a car from the past?